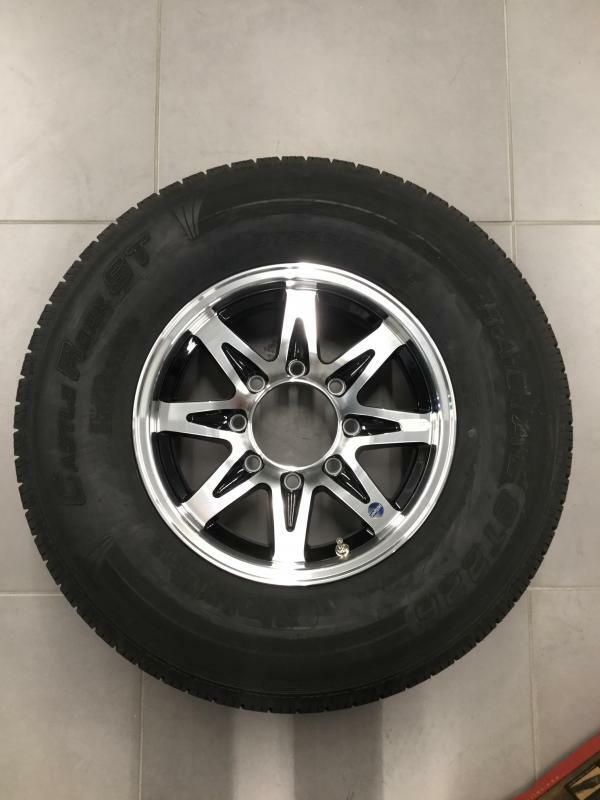 17.5" 8 Lug HISpec Mod w/ 215 Sailun All deposits are non-refundable. 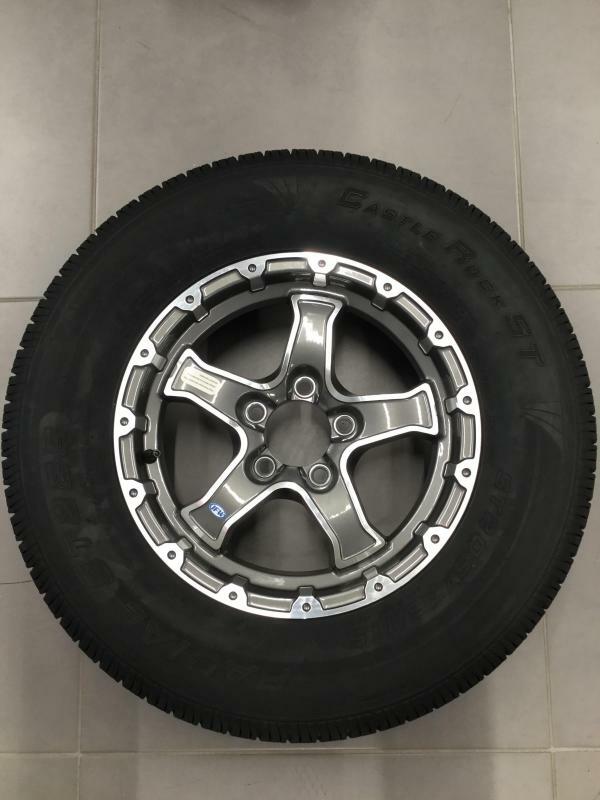 16" 8 Lug Series 14 w/ 235 Castle Rock All deposits are non-refundable. 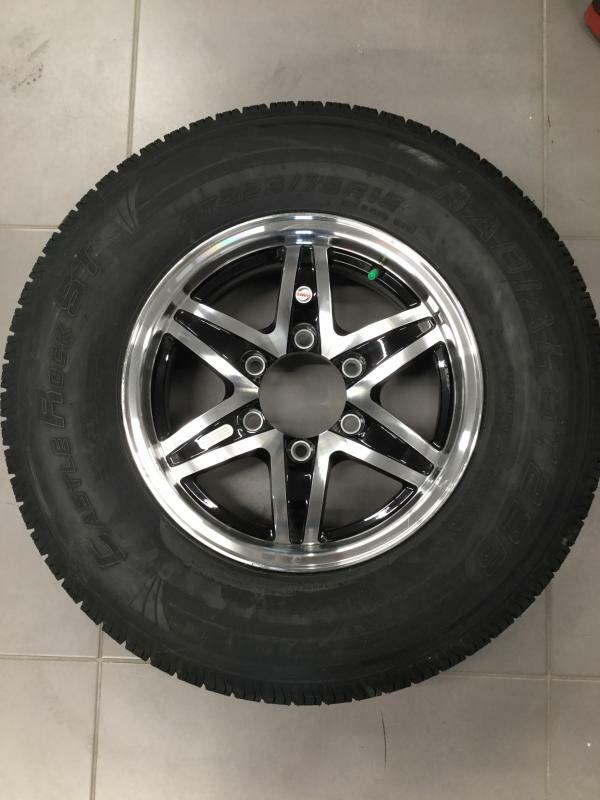 250 All deposits are non-refundable. 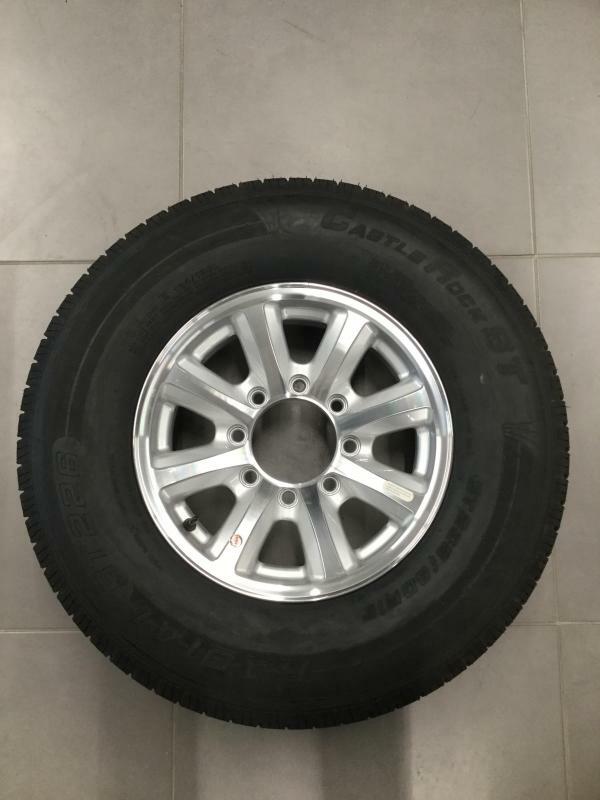 16" 8 Lug Silver Bearcat w/ 235 Castle Rock All deposits are non-refundable. 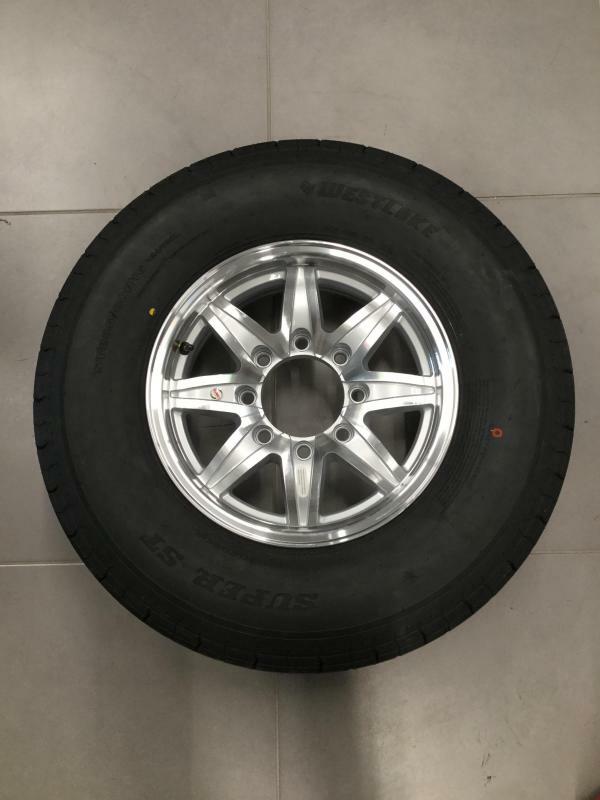 16" 8 Lug Silver Lynx w/ 235/85 West Lake All deposits are non-refundable. 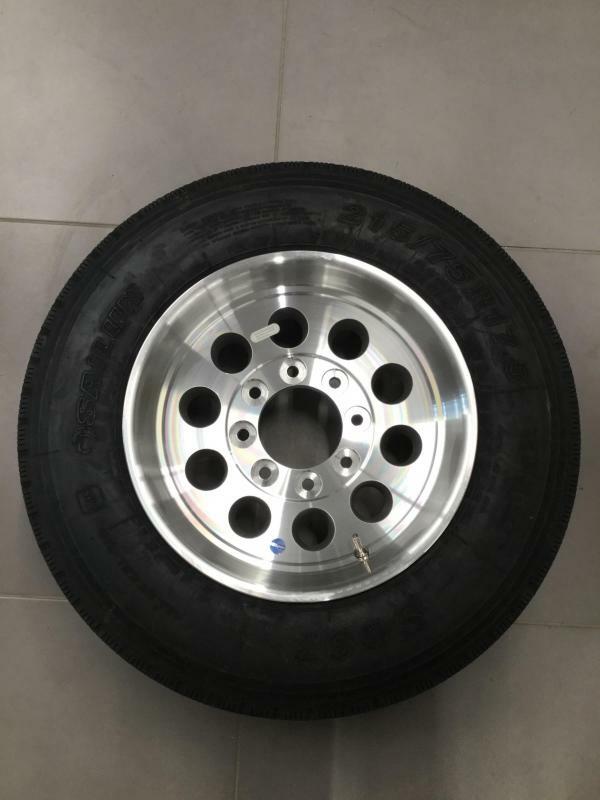 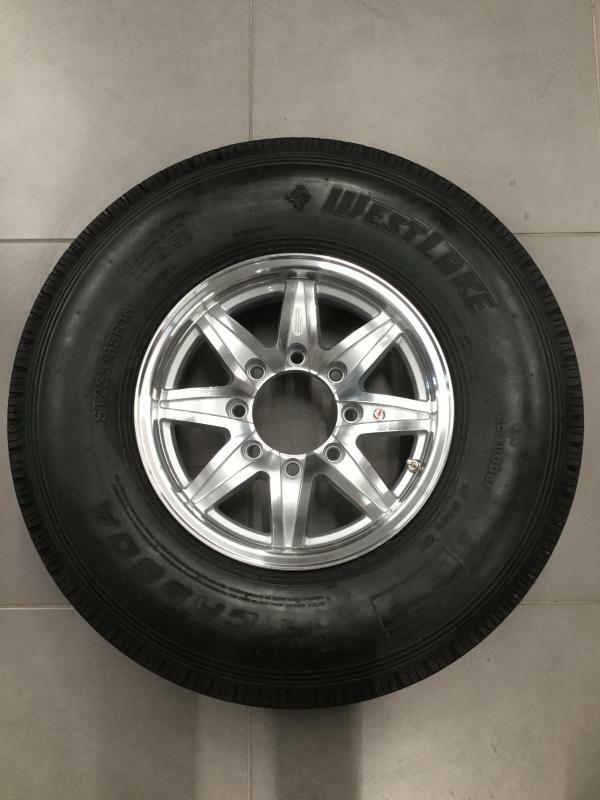 16" 8 Lug Silver Lynx w/ 235 West Lakes All deposits are non-refundable. 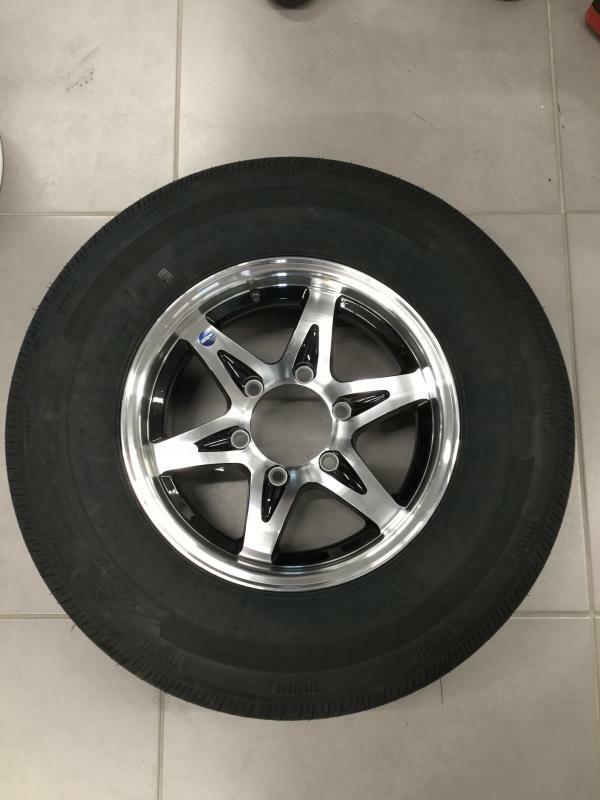 16" 8 Lug Tiger w/ 235 West Lakes All deposits are non-refundable. 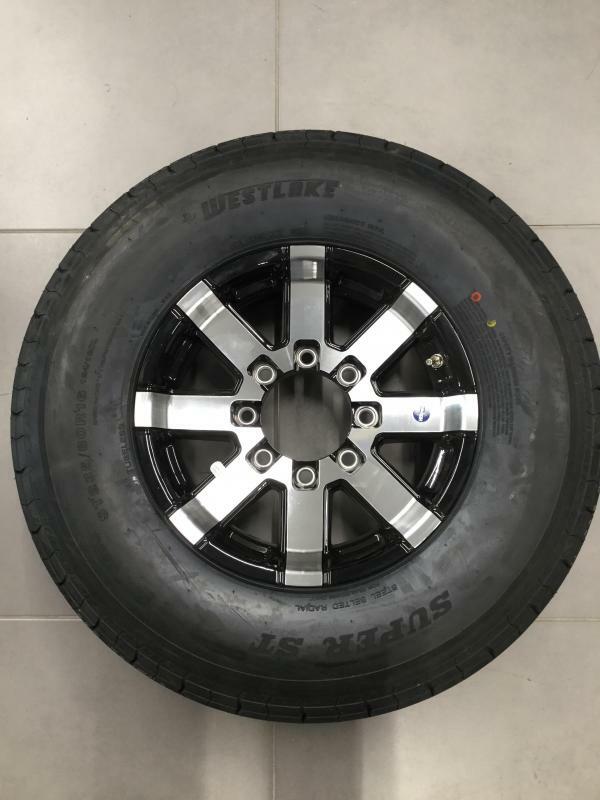 15" 6 Lug Black Bearcat w/ 225 Westlake All deposits are non-refundable. 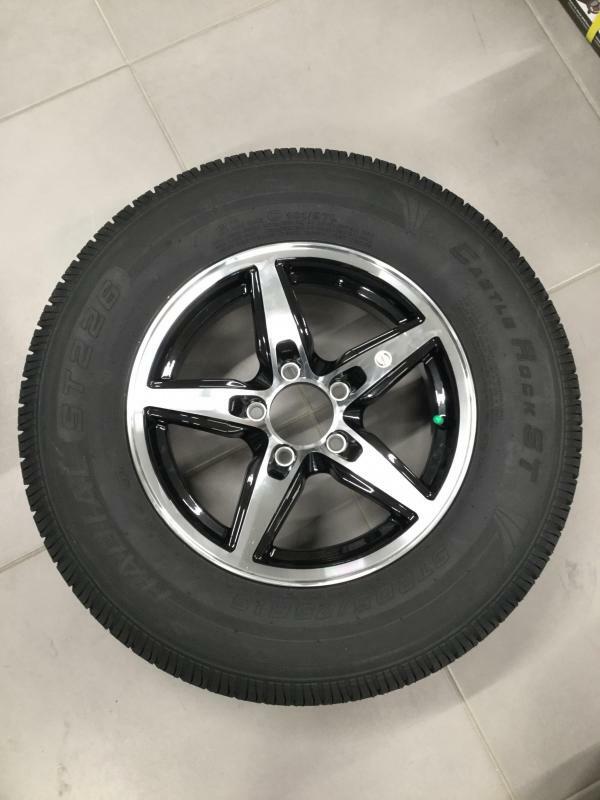 15" Bobcat w/ 205 Castle Rock All deposits are non-refundable. 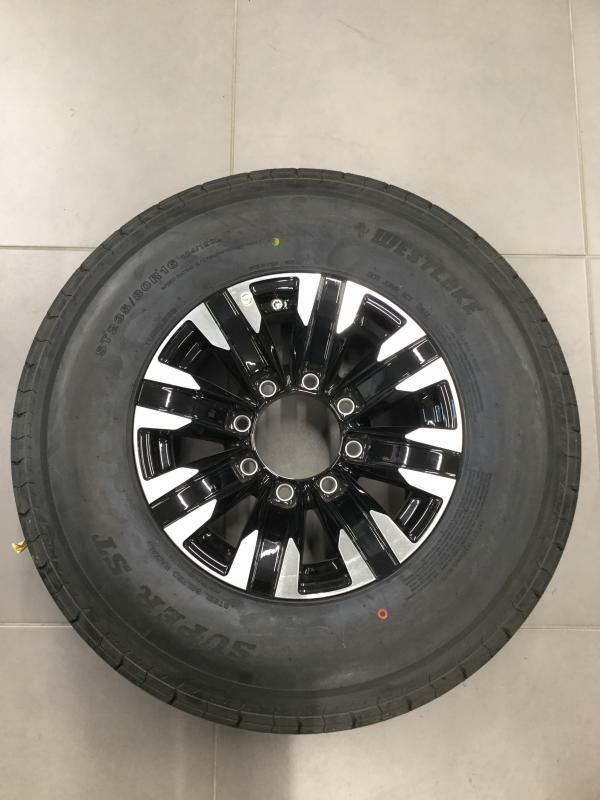 15" Black Lion w/ 205 Castle Rock All deposits are non-refundable. 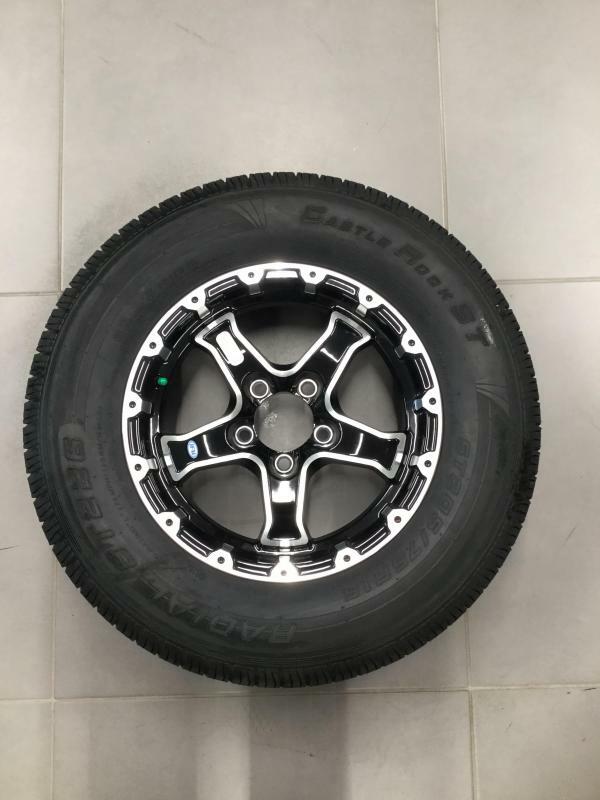 15" Black Lynx w/ 225 Castle Rock All deposits are non-refundable. 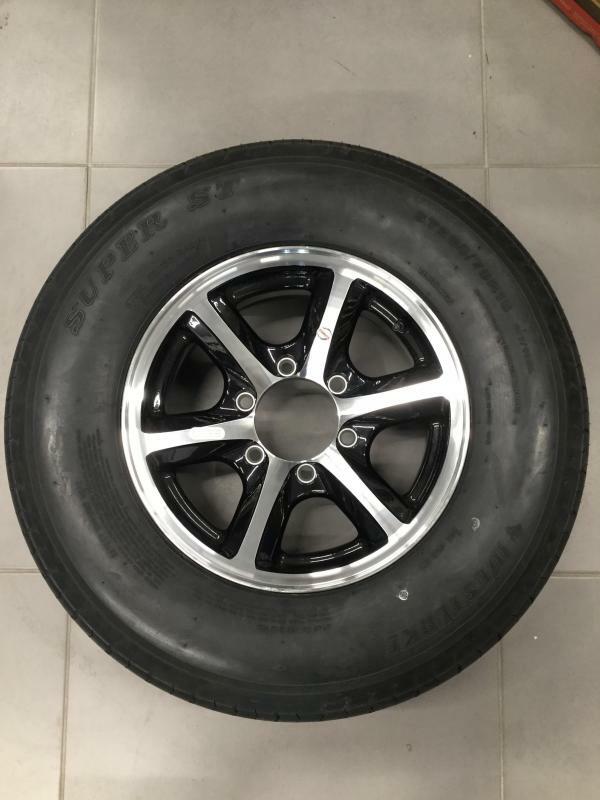 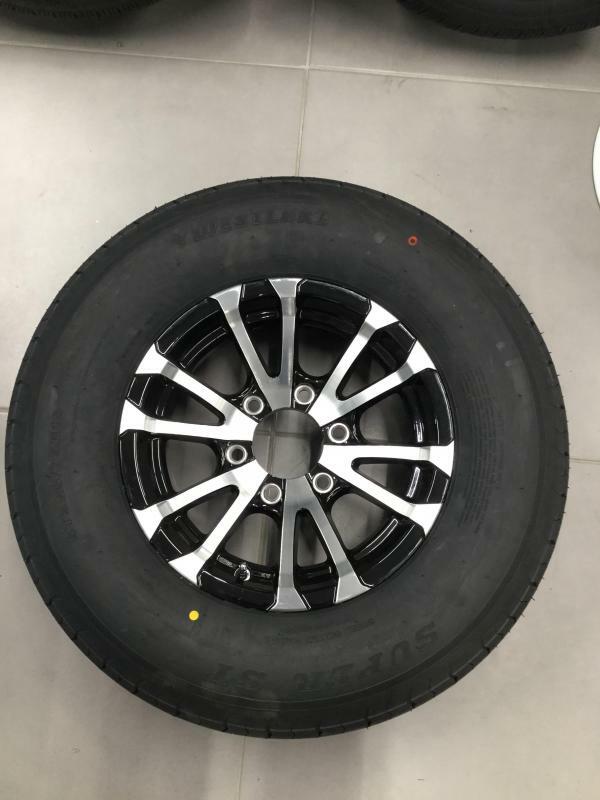 15" 6 Lug Series 14 w/ 225 Rainier All deposits are non-refundable. 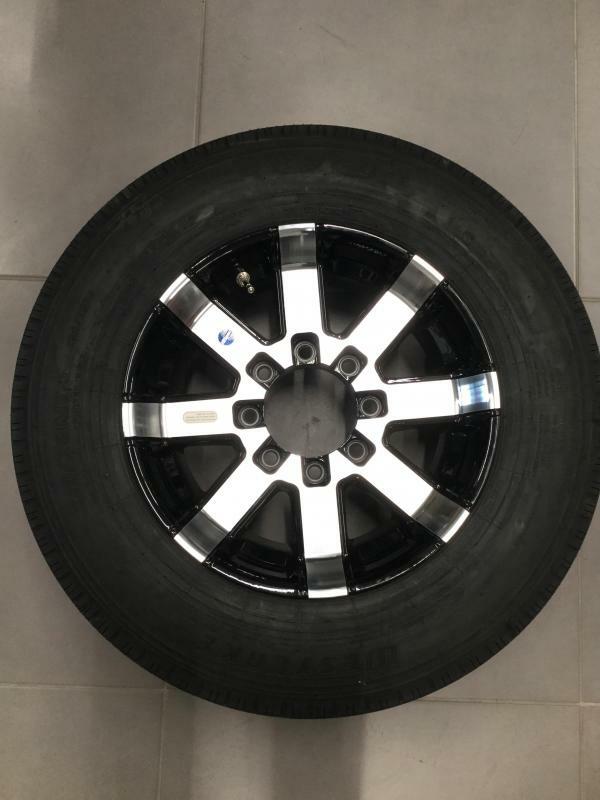 15" Gun Metal Lion w/ 205 Castle Rock All deposits are non-refundable.